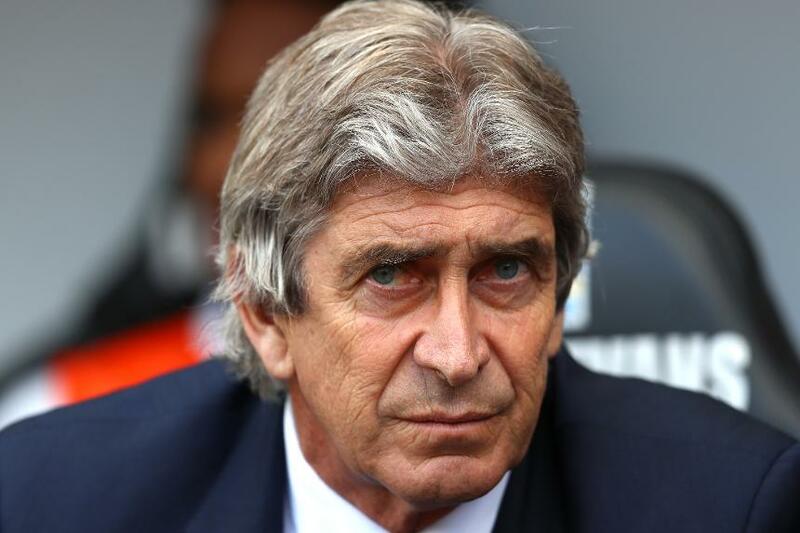 Manuel Pellegrini has been named the new manager of West Ham United. The former Manchester City manager takes over from David Moyes at the London Stadium. The 64-year-old Chilean has left his role at Chinese Super League's Hebei China Fortune to sign a three-year deal with West Ham. Pellegrini was in charge at City for three seasons and won the 2013/14 Premier League title. In total he managed 114 PL matches, winning 70. He also claimed the Manager of the Month award four times. He had previously managed with success in LaLiga, with Villarreal, Real Madrid and Malaga. West Ham's first Premier League match under Pellegrini will be revealed when the 2018/19 fixture list is released at 09:00 BST on Thursday, 14 June.